Beatrice Sinclair prayed that her bold declaration would prove true. After so many fruitless years on the ton’s marriage mart, life on the shelf seemed the more appealing prospect. At least as an avowed spinster, she wouldn’t be bound by the silliness women went through to catch even the dullest of husbands! 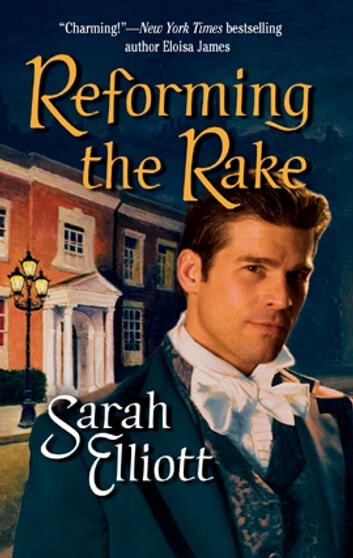 Still, secretly, she yearned for romance-bone-melting, scandalous romance. 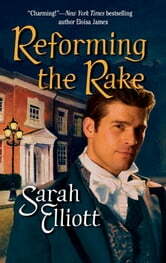 If truth be told, what she really wanted-even if only for one mad, family-shocking moment-was a rake. And Charles Summerson, Marquis of Pelham, tall, dark and notorious, seemed only too happy to oblige!